A necessity these days to stand out in the saturated Hip-Hop market is a dope video. Whiteout and Tef Poe realize the importance of this. 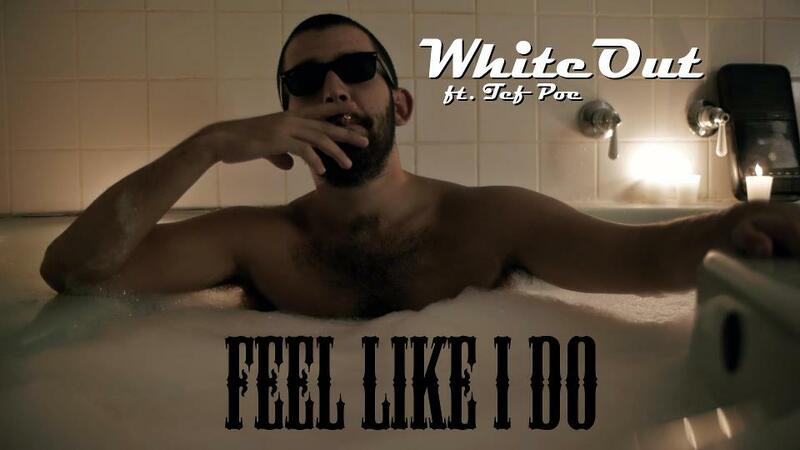 When Tef and Whiteout collaborate on tracks it’s always explosive. When you add the production of iKlevah and visuals by Rotting Peach Pictures it really ties the project together, like the rug in The Dude’s living room. Thanks for the sharing HULKHATETIMETRAVEL, smashing.